In December 1622, Rodrigo de Villandrando, the king's favorite court painter, died. 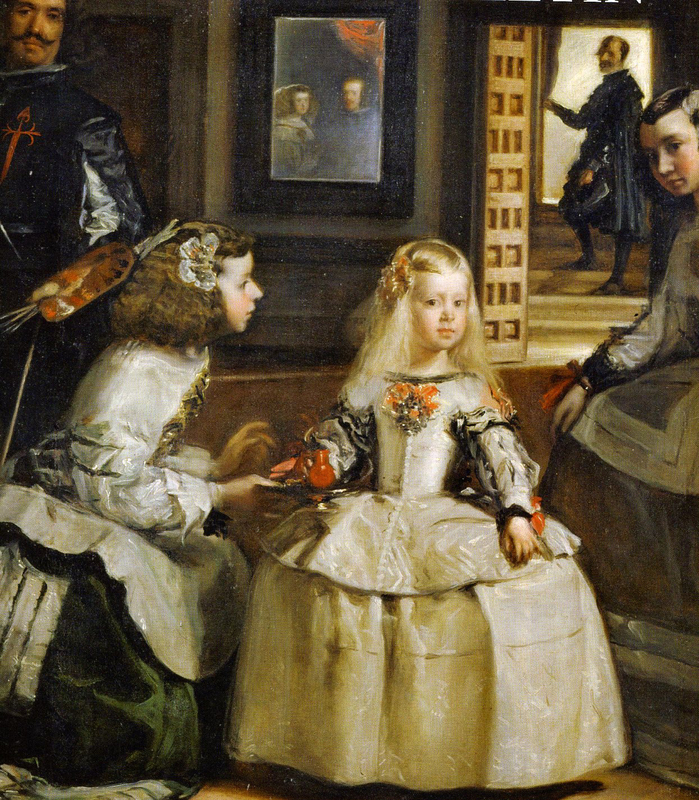 Don Juan de Fonseca conveyed to Velázquez the command to come to the court from the Count-Duke of Olivares, the powerful minister of Philip IV. 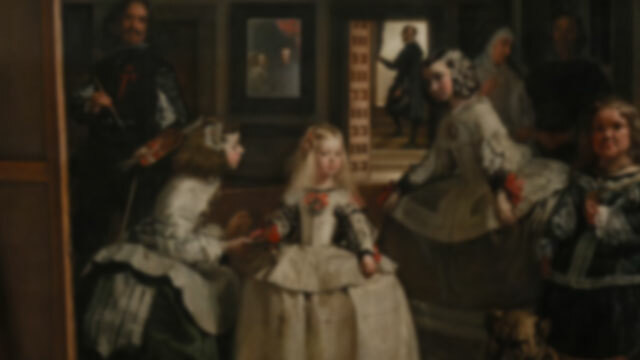 He was offered 50 ducats (175 g of gold—worth about €2000 in 2005) to defray his expenses, and he was accompanied by his father-in-law. 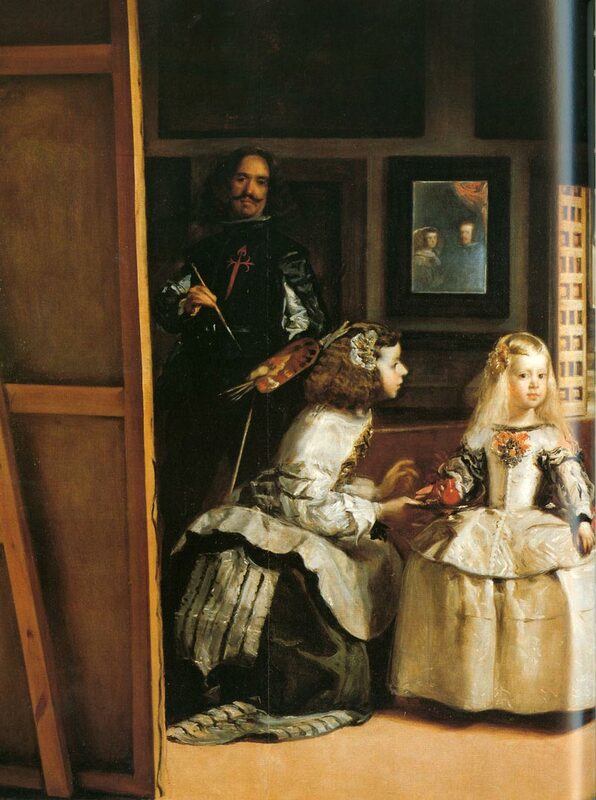 Fonseca lodged the young painter in his own home and sat for a portrait himself, which, when completed, was conveyed to the royal palace. 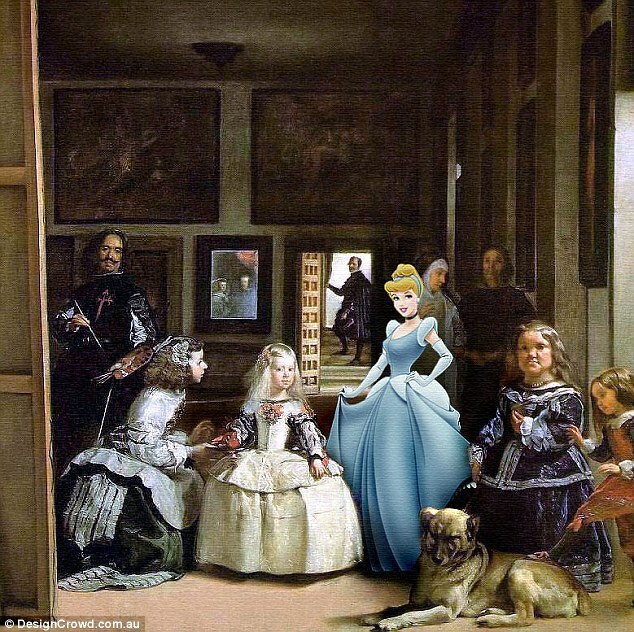 A portrait of the king was commissioned. 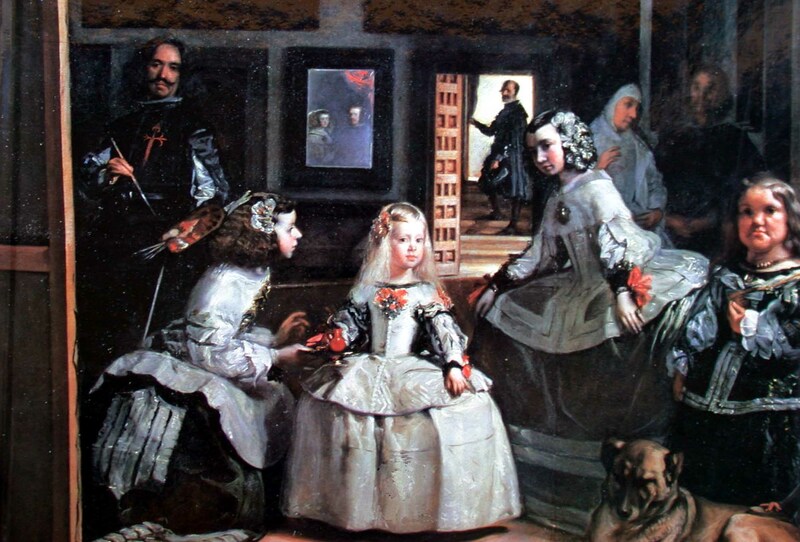 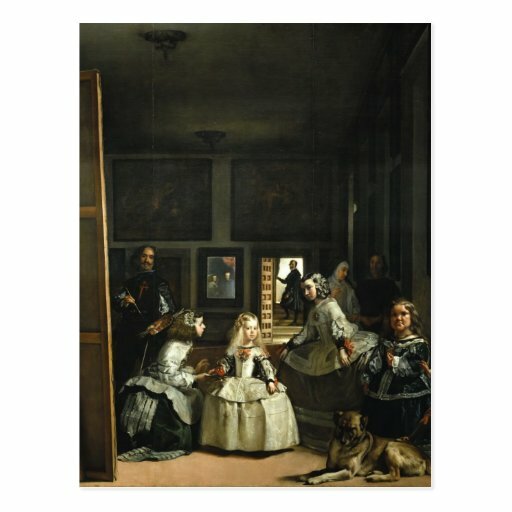 On August 16, 1623, Philip IV sat for Velázquez. 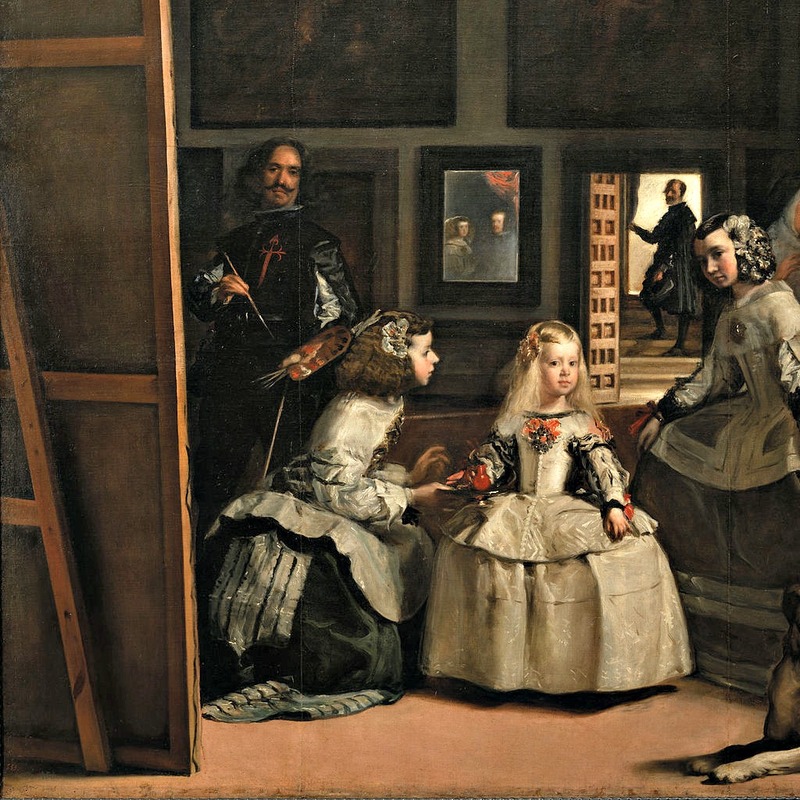 Completed in one day, the portrait was likely to have been no more than a head sketch, but both the king and Olivares were pleased. 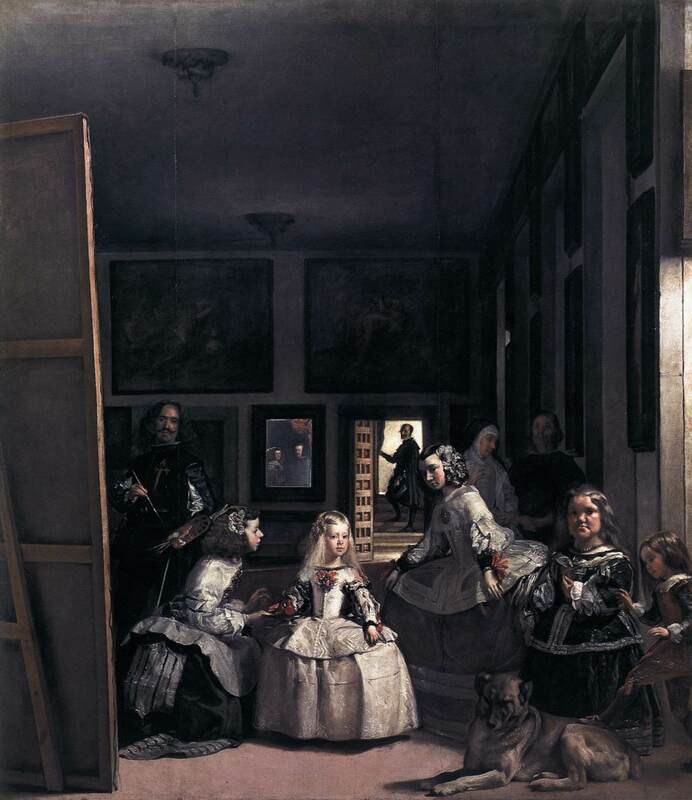 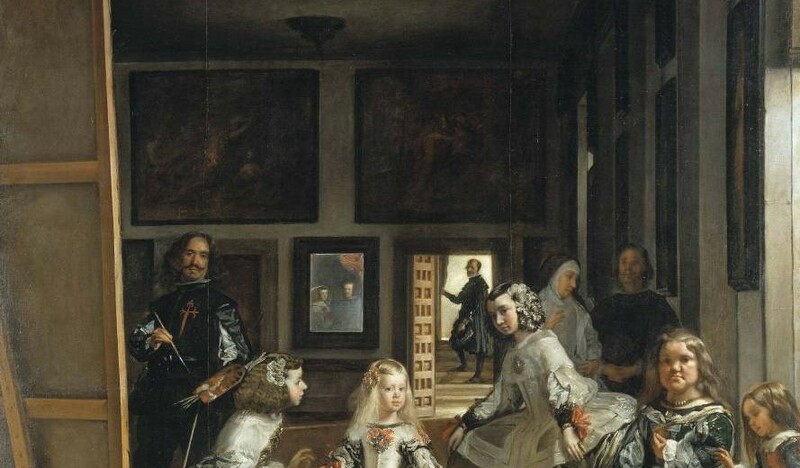 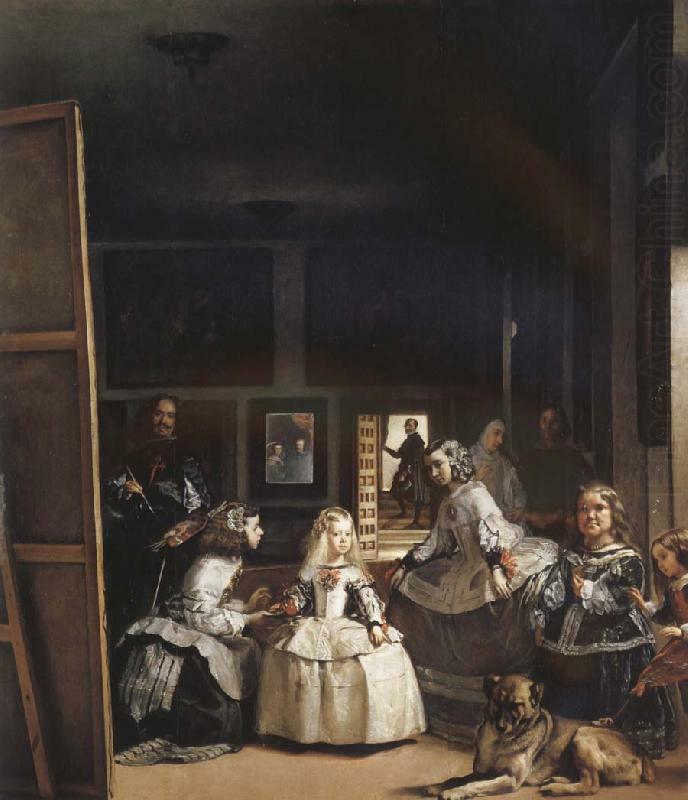 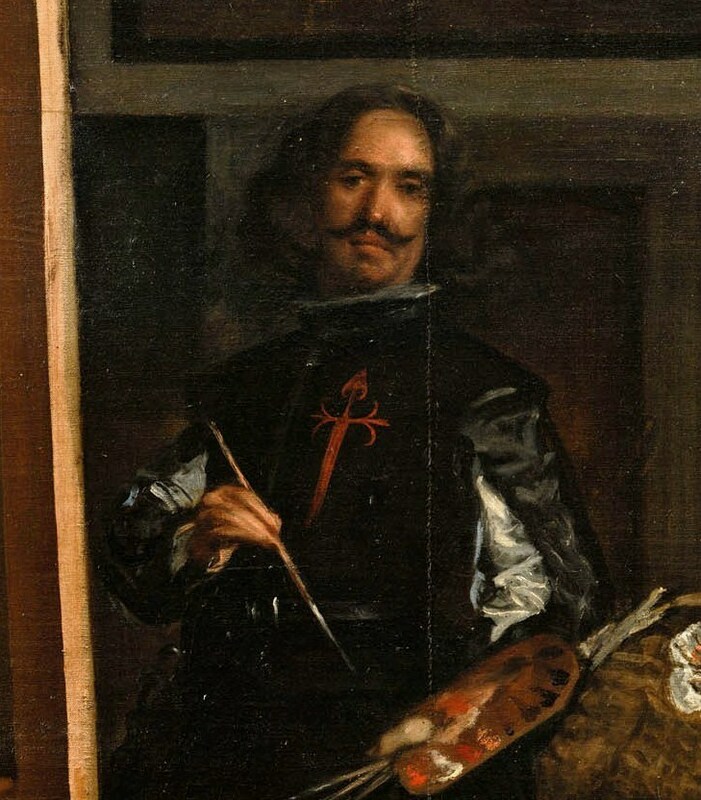 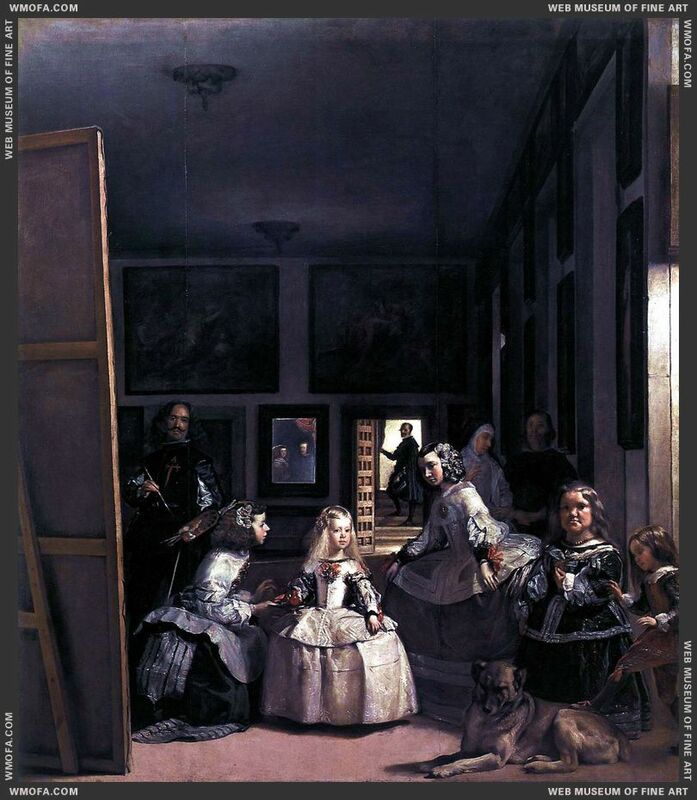 Olivares commanded Velázquez to move to Madrid, promising that no other painter would ever paint Philip's portrait and all other portraits of the king would be withdrawn from circulation. 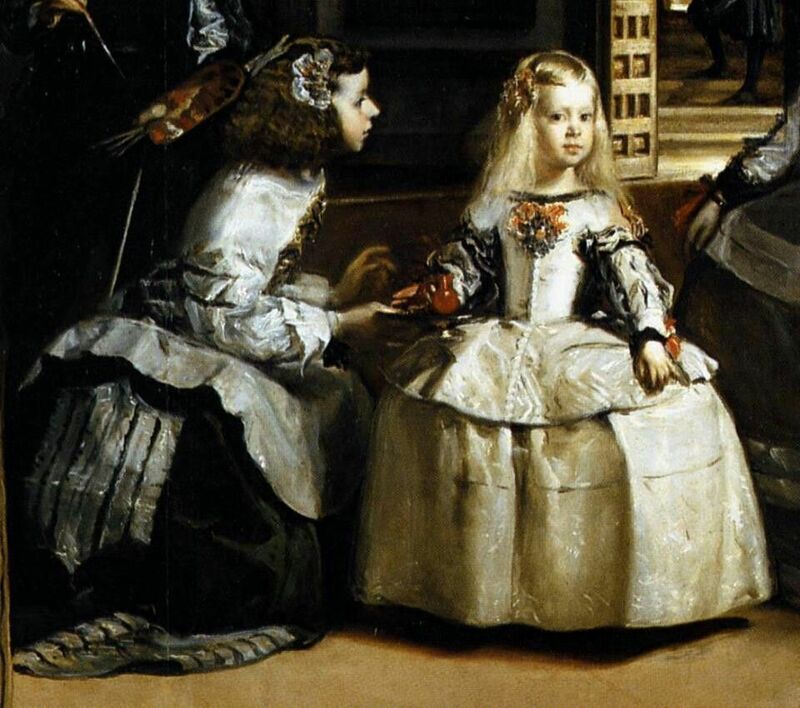 In the following year, 1624, he received 300 ducats from the king to pay the cost of moving his family to Madrid, which became his home for the remainder of his life.